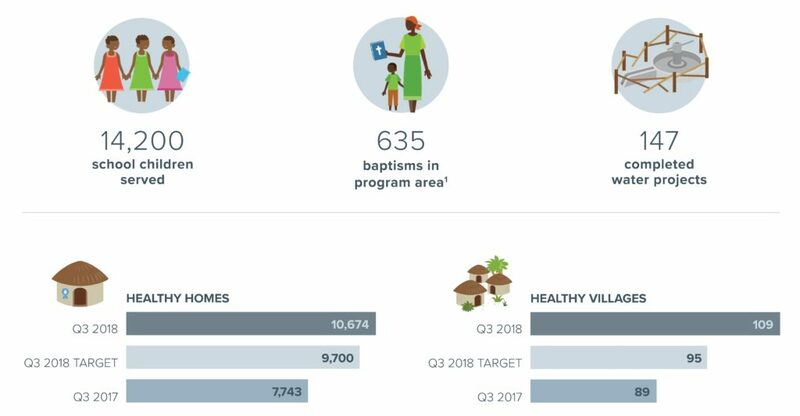 SAN LUIS OBISPO (Nov. 15, 2018)—Lifewater, a leading Christian water nonprofit focused on meeting the physical and spiritual needs of the world’s rural poor, today announced its impact report for the third quarter of 2018, ending in September. In the 3Q Impact Report, country updates, key milestones, prayer concerns, and a financial report accompany a letter from Lifewater President/CEO, Justin Narducci. Download the full 3Q impact report here. Lifewater is a Christian clean water organization. For more than 40 years, the organization has brought clean water, improved health, and the hope of the gospel to families living in extreme poverty.